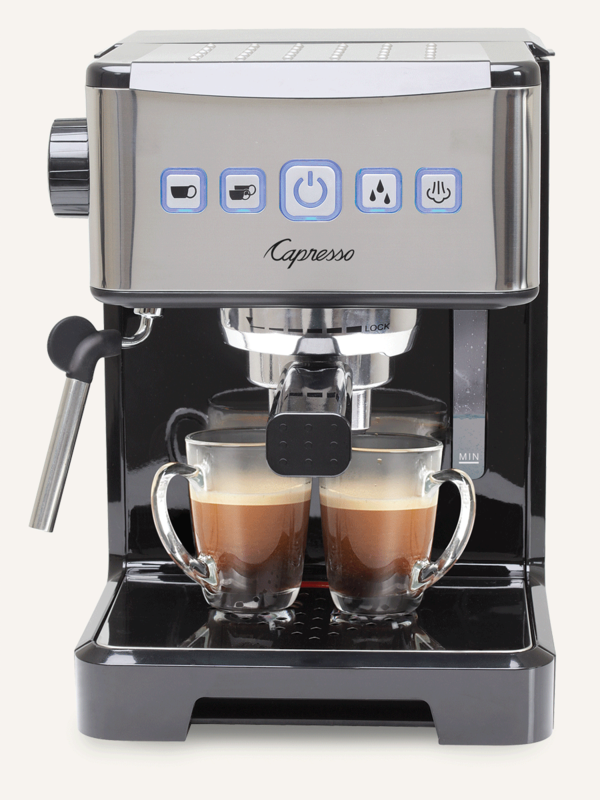 Capresso Ultima PRO Espresso & Cappuccino Machine #Giveaway! Deliciously Savvy is hosting a giveaway in which 1 Lucky Winner will receive a Capresso Ultima PRO Espresso & Cappuccino Machine Giveaway valued at $200! This is a fabulous machine…. made in compact form with professional results! I received a combo coffee/espresso maker as a wedding gift. It lasted almost 15 years. This one looks like a good replacement. I really like the 12 cup perk and I think it would brew a delicious coffee. Thanks so much for the awesome contest and chance to win this capresso machine.